12 Hours Trip to Krakatau. 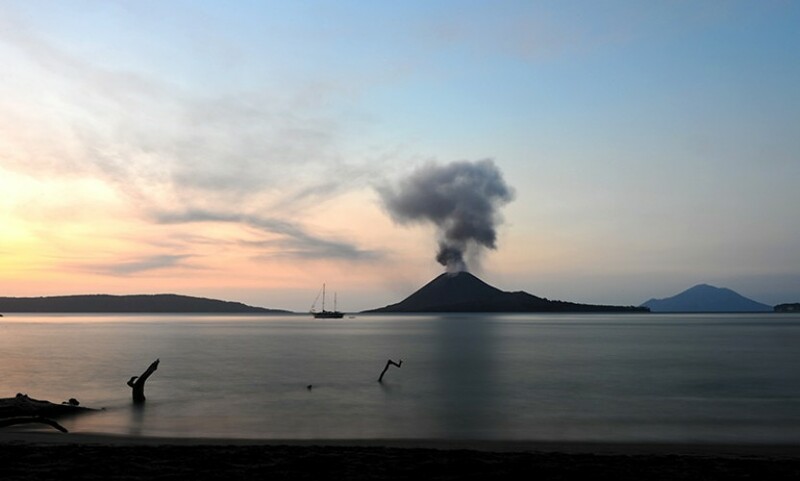 Depart from your hotel to visit Kalianda and then direct transfer to Krakatoa using boat. On the way, sailing to small island that called Sebesi. 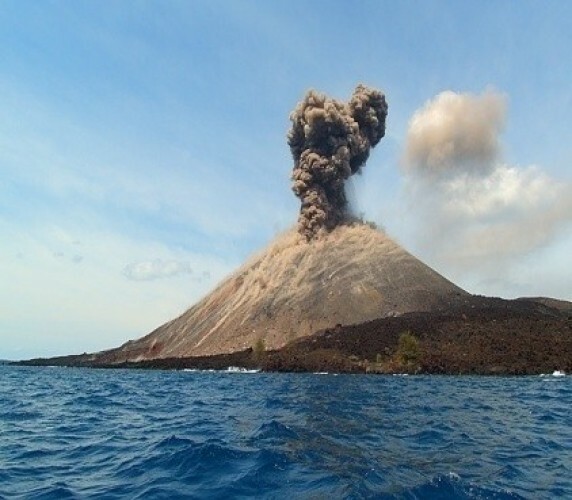 Then, direct to son of Krakatoa, witness the magnificent viewing of the last explosion. Lunch box will be served. In the evening, back to Bandar Lampung. Azka Tours and Travel is a trusted travel agent in Lampung that provides various types tourism place to visit in Lampung such as cultural tourism in Old Kampung of Sukau, Liwa; Krui in West Lampung; Sekura Festival that held a week after Eidul Fitri in West Lampung; Krakatoa Festival in Bandar Lampung; Stabas Bay Festival in West Lampung; Semaka Bay Festival in Tanggamus; and the Festival of Way Kambas in East Lampung.